Learn how the Cyara Platform works in a new live demo, join our webinar with Dr. Nicole Forsgren, about Global In-Country Dialing, and more. 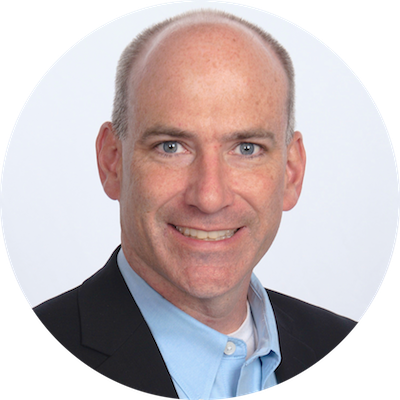 Join Mark Ryan, Solutions Architect as he gives an overview of the Cyara CX Assurance Platform on January 17th at 10:00am PT/1:00pm ET. 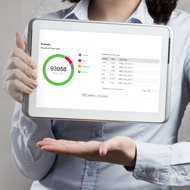 You'll see first-hand how Cyara delivers real-time insights into your CX, identifying issues such as poor voice quality, prompt failures, dropped calls or delays. CX is today’s battleground, and delivering great experiences relies on constantly improving the technology used to engage your customers through good DevOps practices. 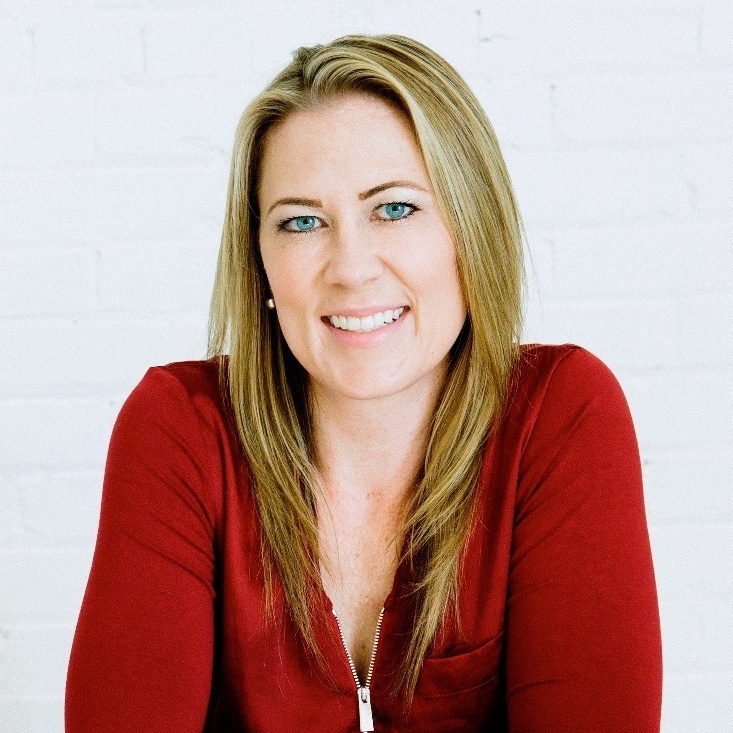 On January 31 at 10am (PT), join Google's Dr. Nicole Forsgren to learn how DevOps can help you improve CX. 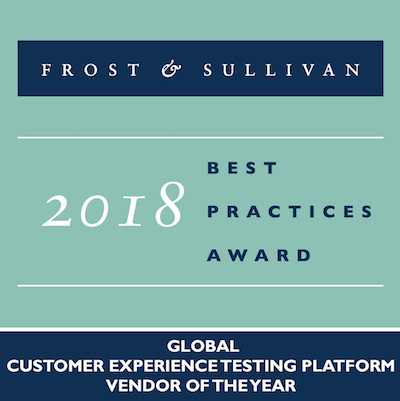 Cyara is proud to have been chosen as the Global Customer Experience Testing Platform Vendor of the Year by analyst firm Frost & Sullivan for the third year in a row. Testing toll-free numbers and voice quality requires originating calls from the local telephony network. 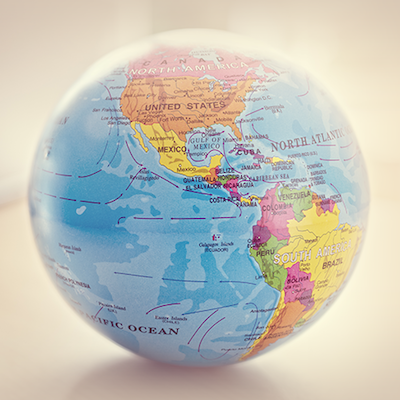 With Global In-Country Dialing, Cyara is able to generate local calls across the globe. Learn how it works. Learn about the innovative journey, spanning phone, SMS and a visual IVR, that Agero has designed for their mobile callers in high-stress situations, in this presentation by Agero's Robert Sullivan.